*Wanted Rank List*. 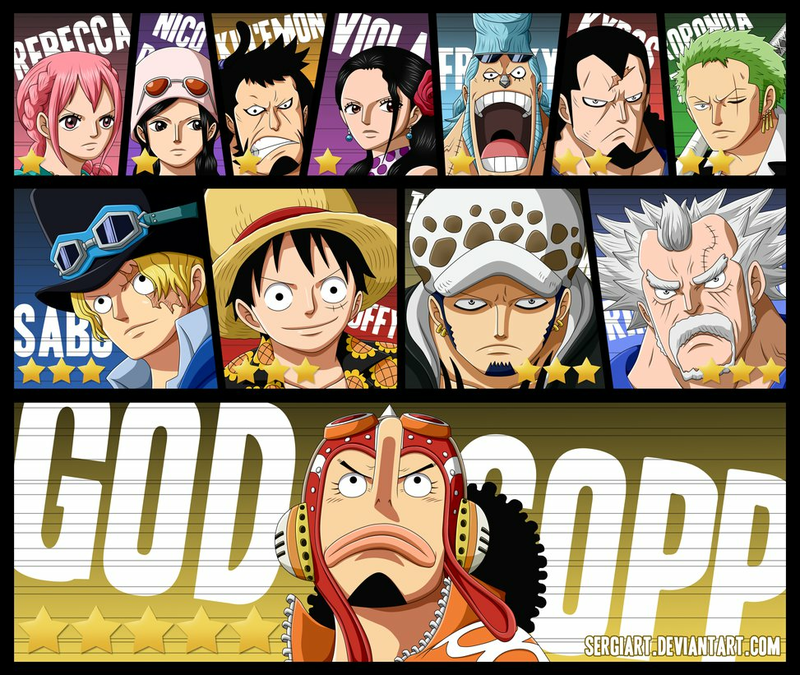 dedicated to all Monkey D Luffy mashabiki. 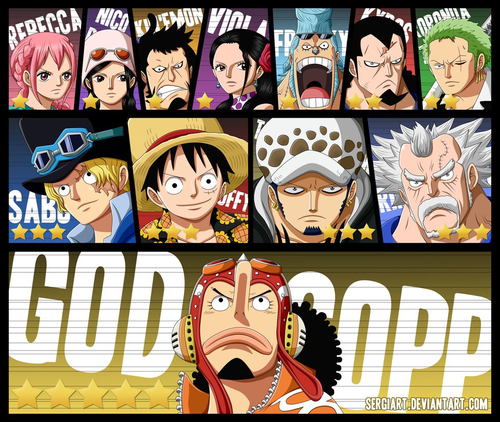 HD Wallpaper and background images in the Monkey D. Luffy club tagged: photo one piece anime pirates straw hats usopp law luffy kyros rebecca robin kinemon franky zoro violet sabo.